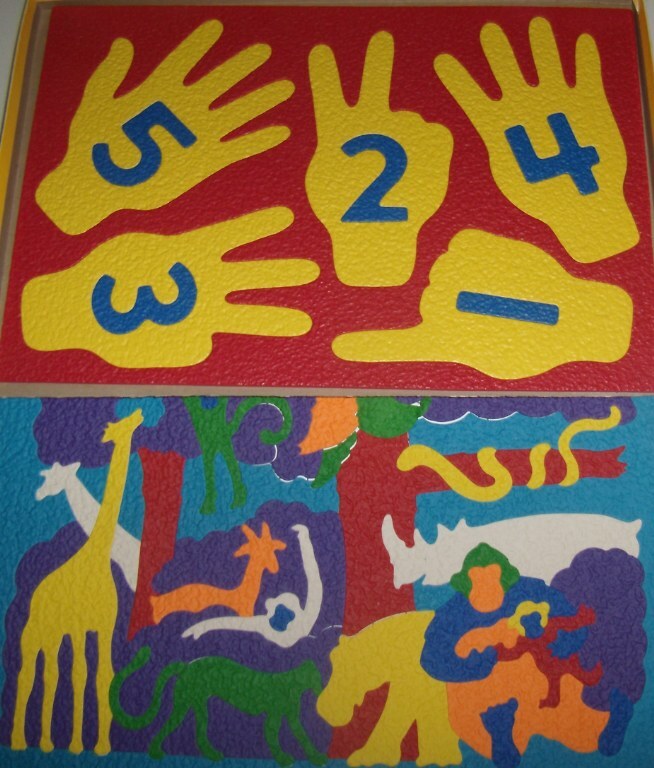 Games, Lauri Puzzles, VideoText, Felts & Eggs! 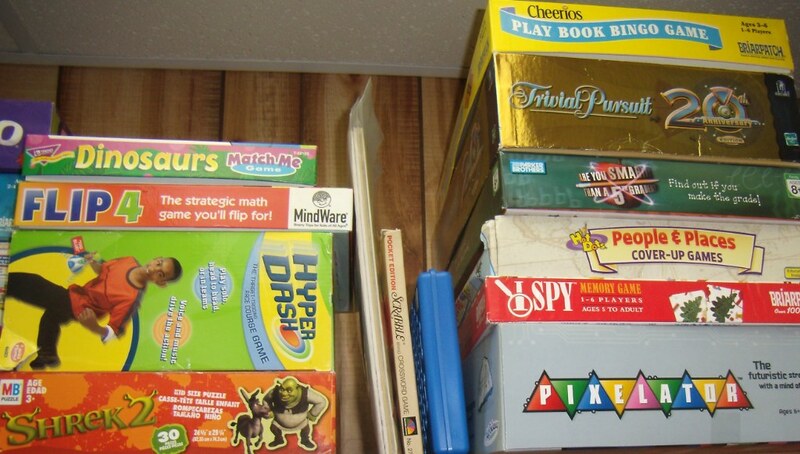 Games– we have over 60 board games, plus many other types, too. 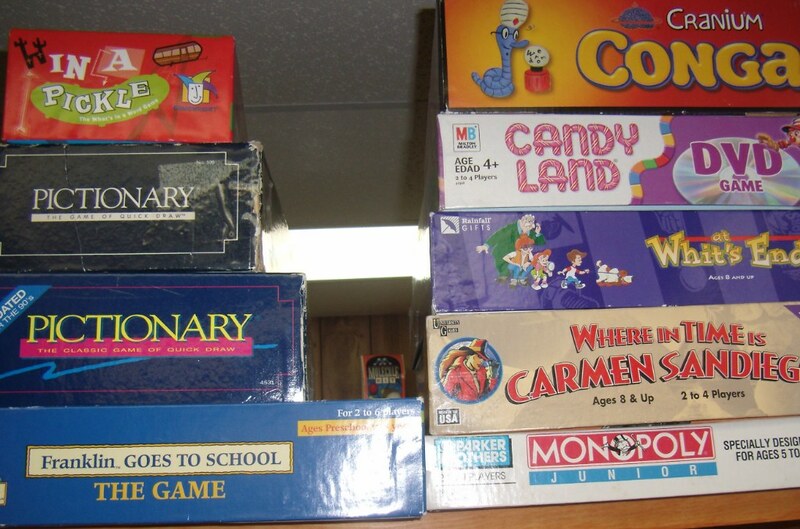 The board games are priced in the $2-$4 range and pictured below. 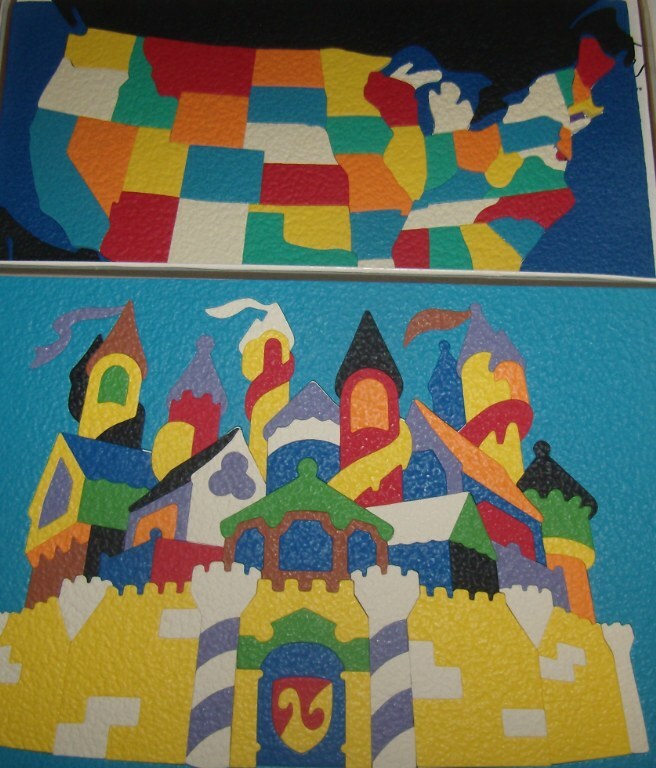 Also (not pictured) are a set of Megabloks $8; Lincoln Logs with train, tracks and station $25; Thomas the Train set $8; and Melissa and Doug Standard Unit Wood Blocks (see here)–2 sets, $25 each. 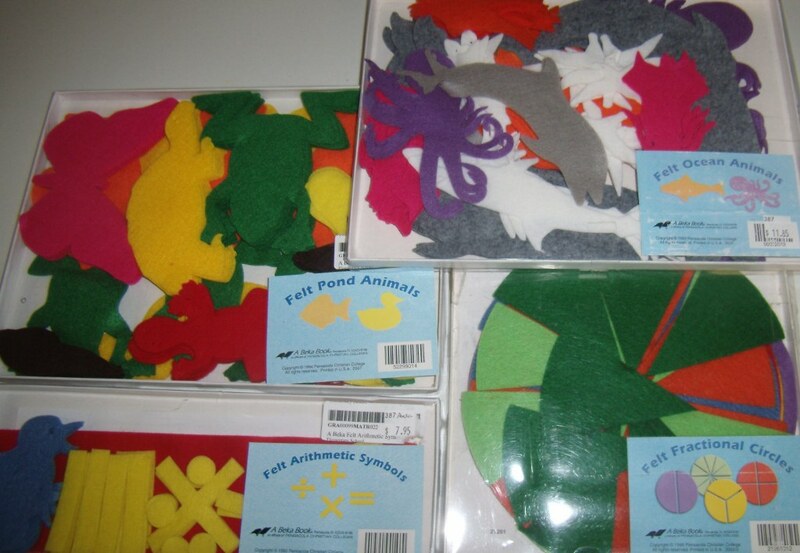 Felt Sets–These are mostly from ABeka. 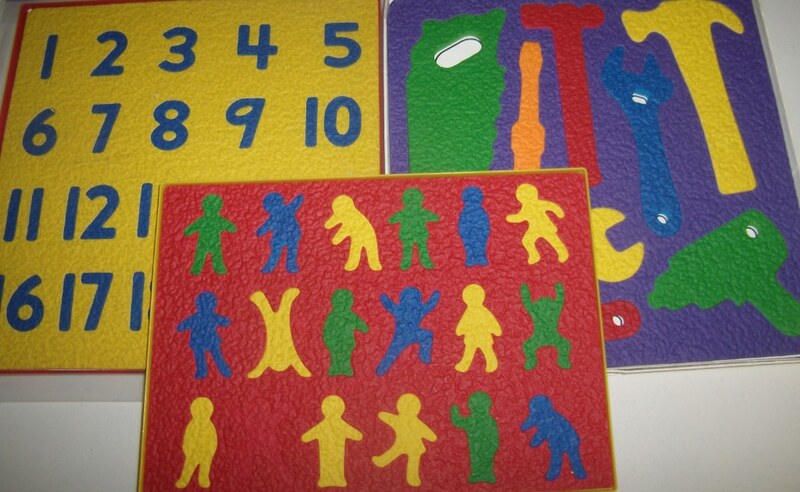 We have every set in the ABeka catalog, about 15 sets plus a few felt boards. Priced at 40% off retail. 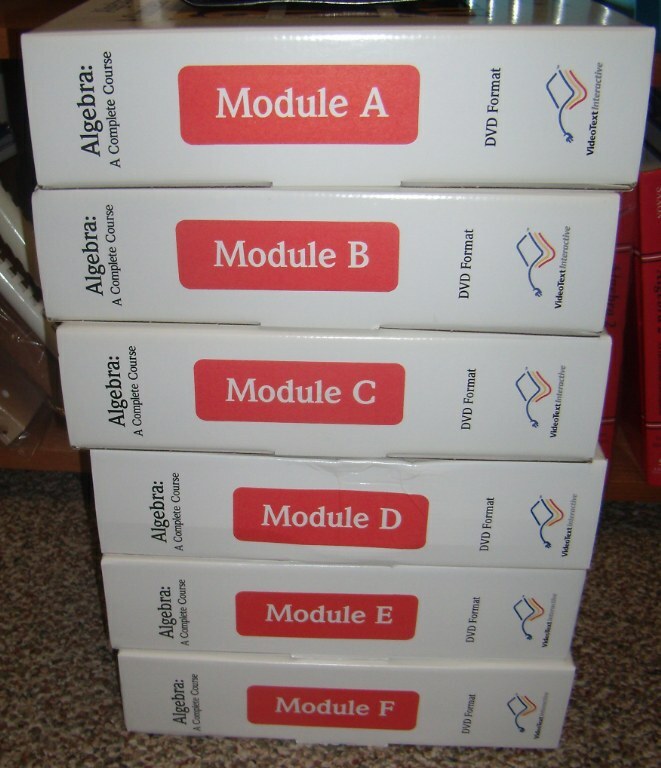 VideoText Algebra–This set is all 6 modules with DVDs. It retails for $599, our price $359. And finally, our chickens have picked up their production speed and we have EGGS! Free-range, brown eggs $2.50 a dozen. I anticipate starting Summer Saturday hours the first weekend of June.